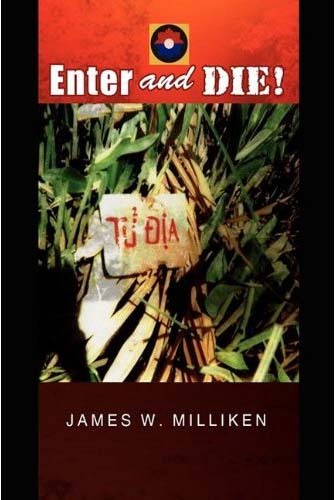 The book is titled Enter and Die which comes from the death translation of the Tu Dia sign. The book is primarily about the combat experiences of the Third Platoon. Enter and Die is written in the first person giving the reader a sense of the emotional feeling and physical hardships the combat soldier endures. The book has been in print since July 2009 and is doing very well in sales. I have been overwhelmed about the positive response of the book. Presently I am getting offers to speak at military museums, schools, and social gatherings. The book has far exceeded my expectations and I am quite proud of the legacy I have left for our battalion.